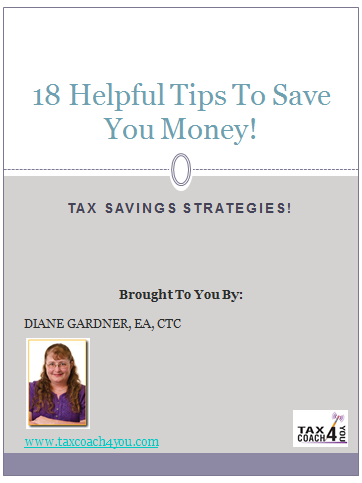 Thank you for choosing to claim your free copy of 18 Helpful Money Savings Tips Report! Here are some items I cover in the report! DOWNLOAD YOUR MONEY SAVINGS TIPS CHECKLIST HERE! Don’t forget to connect on Social Media!